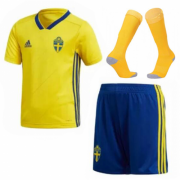 The Sweden national football team (Swedish: svenska fotbollslandslaget) represents Sweden in association football and is controlled by the Swedish Football Association, the governing body for Football in Sweden. 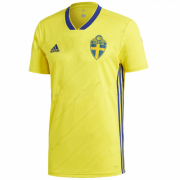 Sweden's home ground is Friends Arena in Stockholms län and the team is led by Erik Hamrén. 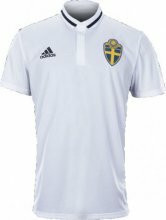 Sweden made their first World Cup appearance in 1934. 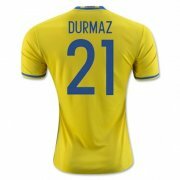 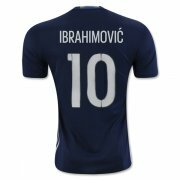 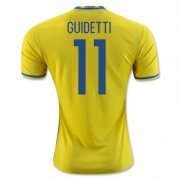 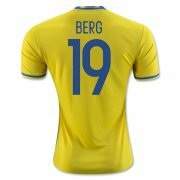 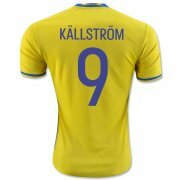 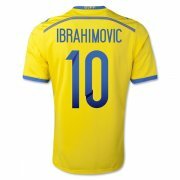 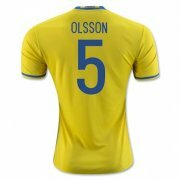 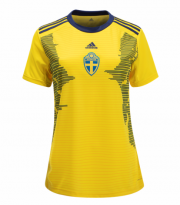 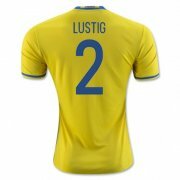 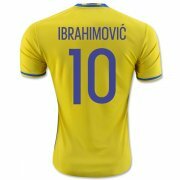 Sweden has made eleven World Cup appearances and five appearances in the European Championships. 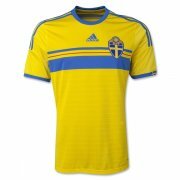 They finished second in the 1958 FIFA World Cup, and third in both 1950 and 1994. 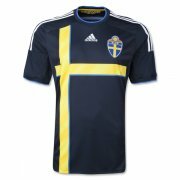 Sweden's accomplishments also include a gold medal in the 1948 Summer Olympics, and bronze medals in 1924 and 1952. 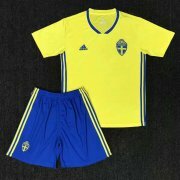 They reached the semi-finals in UEFA Euro 1992. 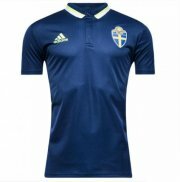 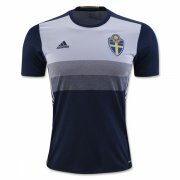 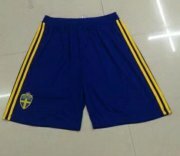 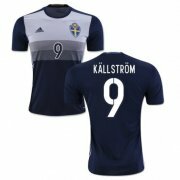 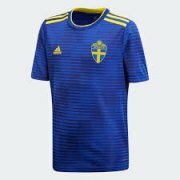 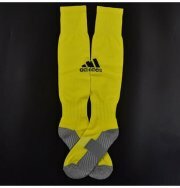 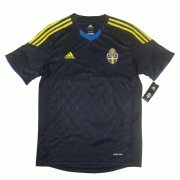 Traditionally, Sweden are rivals with Denmark and Norway, although a rivalry with England has developed over the years. 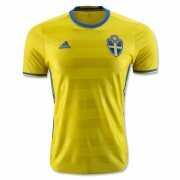 Sweden failed to qualify for the 2010 World Cup in the group qualification stage, having been edged out by Portugal. As a result, team manager Lars Lagerbäck quit and Erik Hamrén was appointed the new manager. Sweden's captain is Zlatan Ibrahimović with Andreas Isaksson as vice captain.